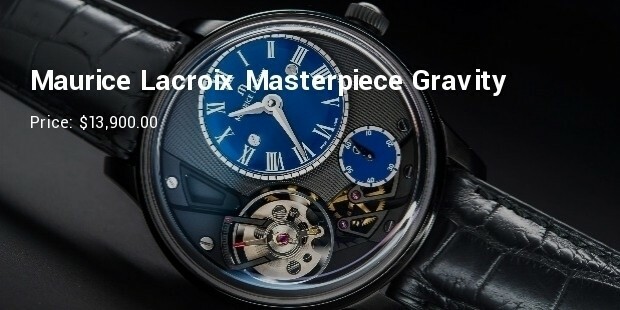 The famous Swiss watch maker Maurice Lacroix has remained over the decades in preserving and continuing the long tradition of the watch making art that the famous Swiss watch makers have gifted to the world and at the same time keeping top most standards in designing, developing and branding their own creations. 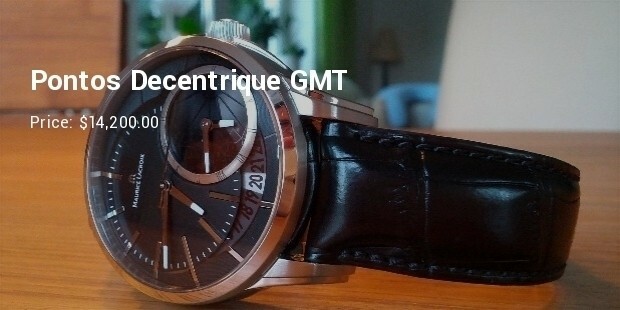 Today, Maurice Lacroix is the symbol of class and aristocracy. The brand has also introduces a wonderful collection of expensive watches that have an intensive demand among customers who prefer style and less cared about the prices of their wrist watches. 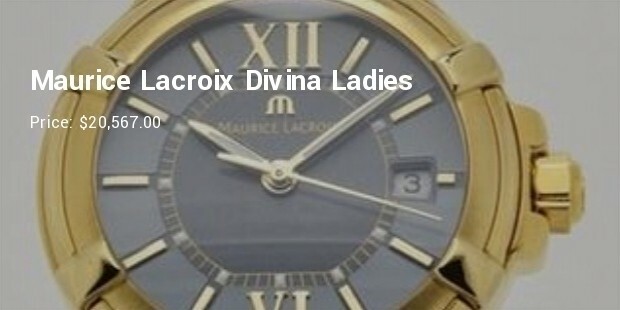 This highly expensive Maurice Lacroix analog watch is always an owner’s pride. 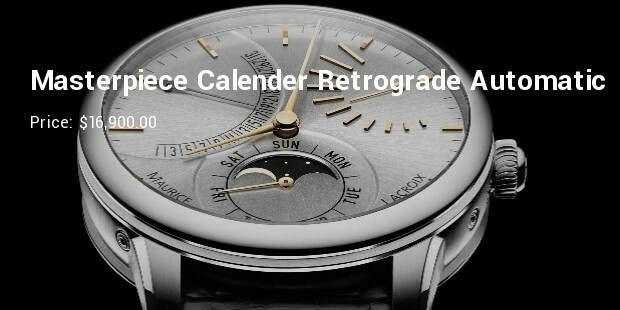 The dial window is made of anti-reflective sapphire, while the indicators are grand colimacon or rhodium finish. The band is made of alligator leather which is another attraction of the watch. 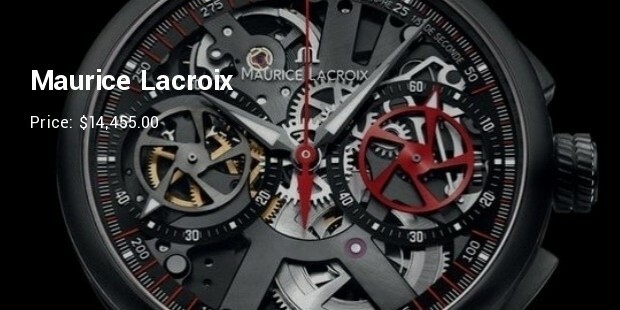 This expensive and gorgeous looking water resistant watch is a nice creation from Maurice Lacroix. The dial is 43mm in diameter 18K rose pink gold case. The hands are also rose gold plated with smaller second’s hand. The sapphire crystal back, skeleton dial, and leather strap with folding buckle have given it a sophisticated look. 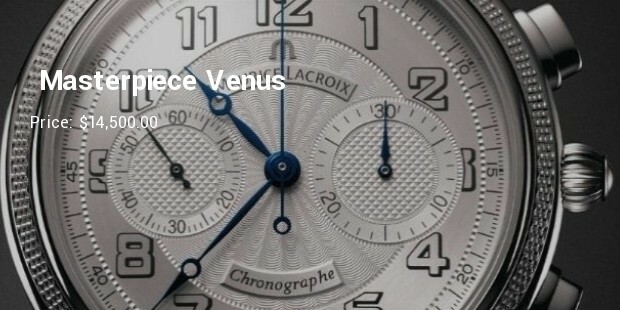 This exclusive ladies masterpiece is designed by the grate watch designer Sandro Reginelli. The diamond studded dial looks really gorgeous. This watch comes in different colors like silver, rhodium, white, blue or pink etc. The straps are equally available with adjustable colors. 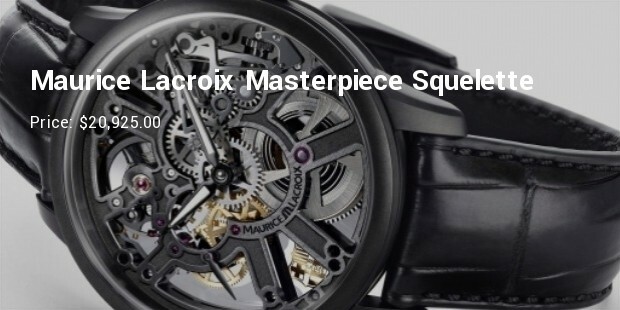 This exclusive timepiece from Maurice Lacroix is a limited edition watch. 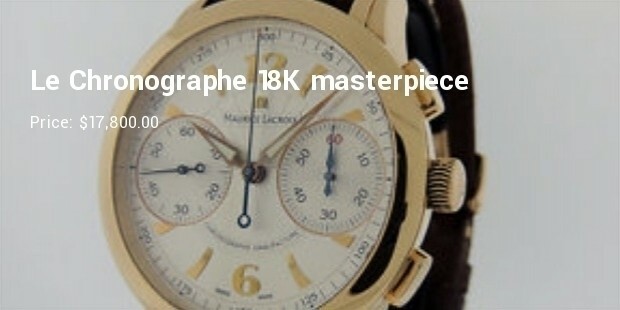 The numerals and hands are made of 18K gold. The crocodile leather strap with 18K gold strap is another attractive part of this fabulous timepiece. 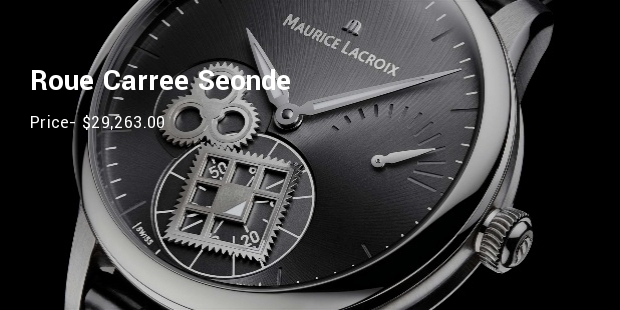 As far as the aristocracy of Swiss watches is concerned Maurice Lacroix brands are always considered as special and different from the rest . 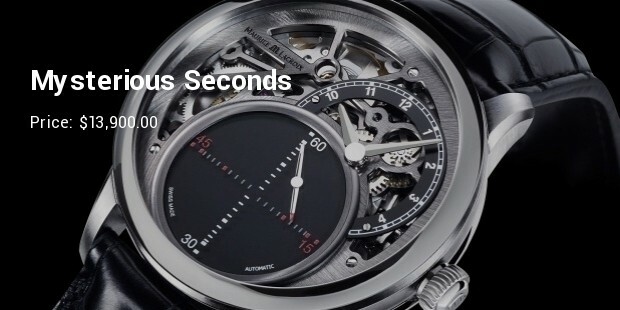 The company has never compromised with the quality of the watches and their designers have always given something new and something different to their customers.